Definitely. This type of work is performed on an hourly basis, and can usually be arranged on short notice. 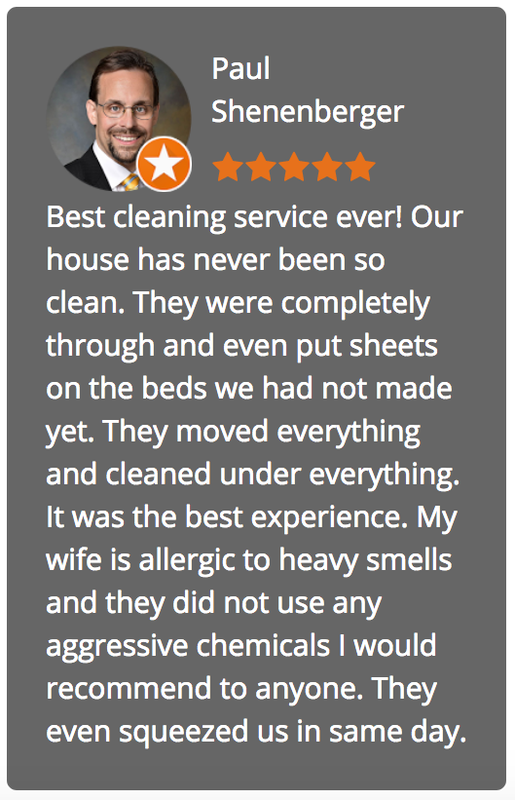 Try us once as a fill-in to your regular house cleaning routine and we’re confident you’ll love us. Recurring assignments account for most of our total revenue, and are mostly performed on a fixed-fee basis. These fees are most often established by one of our managers giving you an in-home price quote. Most occasional or one-time house cleaning assignments are performed for an hourly fee. If an emergency arises and you need to cancel your cleaning, please call with as much advance notice as possible, so that we may fit another cleaning in the slot. If you must cancel within 24 hours of your cleaning, a cancellation fee of $45 will apply. If I am not going to be home, what's the best way for the team to come in? Most clients provide us a key which is kept in a lock-box at the office and is coded with a number (your name and address are never on the keys). Other clients provide a code to the garage. If you are not providing a key or code, we ask that you be especially mindful of being available to let our team in to clean during their arrival window. 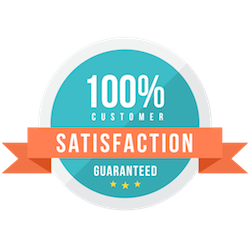 If for some reason our team is locked out, a $75 charge will apply if we are unable to schedule something else for the team that day or to reschedule your cleaning for that week. Security is an important concern for us. We take great measures in our screening process to ensure that every new hire is a known quantity. We also have third-party bonding which protects you against employee dishonesty. Other companies may have bonding that protects them, but not their client. Nonetheless, we want to avoid any situations in which a question may arise about the misplacement of an item. So, we ask that you take reasonable care to place certain items of value such as cash, purses, or jewelry in appropriate locations (i.e. a Rolex should be in a drawer or safe, wallets/cash or purses should be tucked in a drawer). What about the papers on my desk? Some clients ask that we clean desks while others prefer we not touch them. We will honor your request. As with any other valuables, we ask that you safely guard any valuable papers in drawers. We will not throw out any papers intentionally, but small pieces such as tickets can fall to the floor and appear to be trash. Likewise, a valuable paper might get moved out of place. As with security, an ounce of prevention is worth a pound of cure! What happens if my cleaning day falls on a holiday? From time to time we may ask you to change your scheduled cleaning day, particularly if it falls on a major holiday. Usually, clients appreciate the change as it accommodates them as well as our schedule. We will provide advance notice if that’s the case. Should I skip my vacation cleaning? While you are on vacation, we still have you in our schedule. Please make arrangements ahead of time to allow your team to clean the house as usual, complete some special assignment during that period such as oven cleaning, refrigerator cleaning, window/wall washing, closet cleaning etc. or reschedule the cleaning. We understand that in some cases you may want to skip the cleaning during your vacation period, in that case a small surcharge may apply.